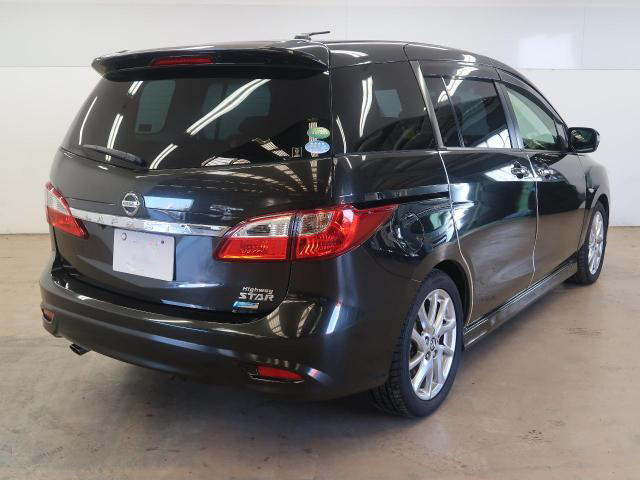 If you spot the 2012 Nissan Lafesta and the Mazda Premacy side by side, you’ll be hard pressed to tell the difference. Save for the grille and the logo, everything else is same top to bottom. 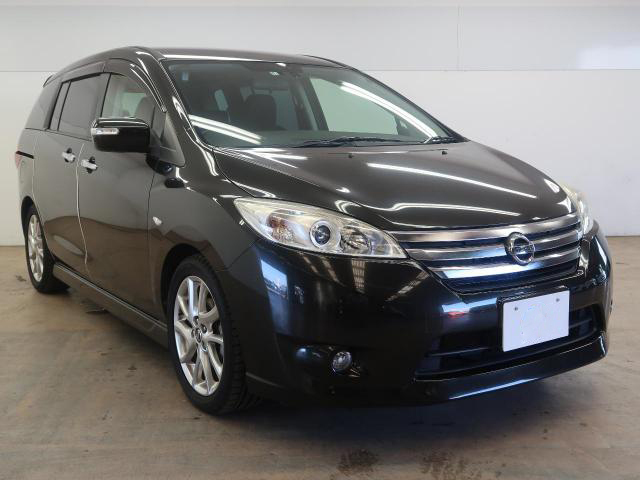 This is simply because Mazda supplied the Premacy to Nissan under an OEM agreement and Nissan then rebadged it to the Lafesta Highway Star. 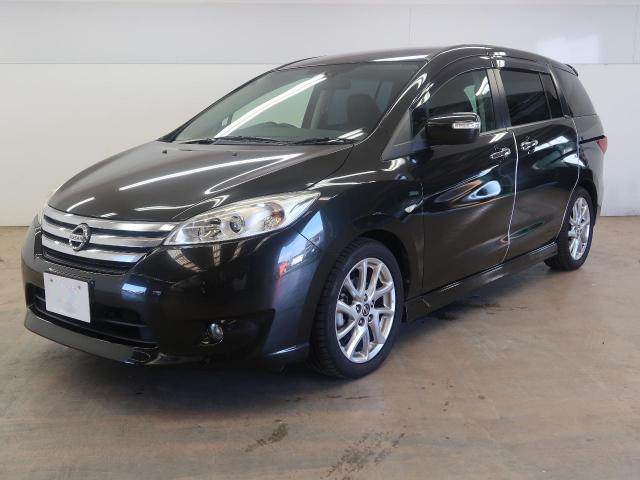 It competes with the Toyota Wish, Subaru Exiga, Honda Freed and the Mazda Premacy. The Nissan Lafesta was in production for two generations starting from 2004 to 2018 when its production ended together with that of the Premacy. The first generation known as the B30 was in production from 2004 to 2012. It has a unique boxy design that many people find authentic and appealing. The second generation known as the B35 was in production from 2011 to 2018. 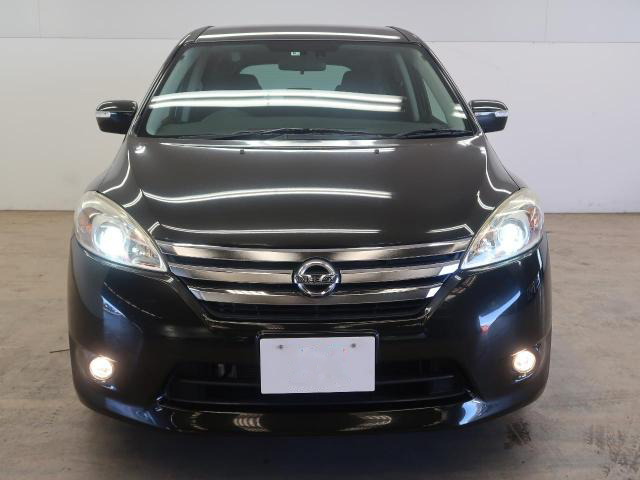 The 2012 Nissan Lafesta is offered with a 2.0 Litre LF-V engine that is linked either a 5-speed EC-AT transmission for 2WD models or a 4-speed EC-AT transmission for 4WD models. 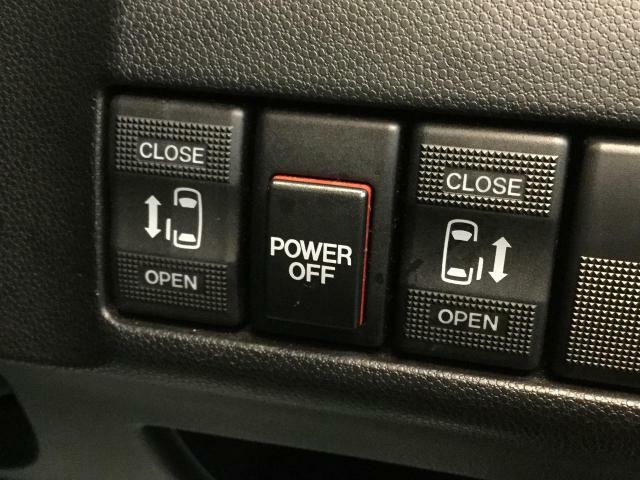 Higher grades come with i-stop, a feature that automatically stops the engine when the vehicle is in idling mode. 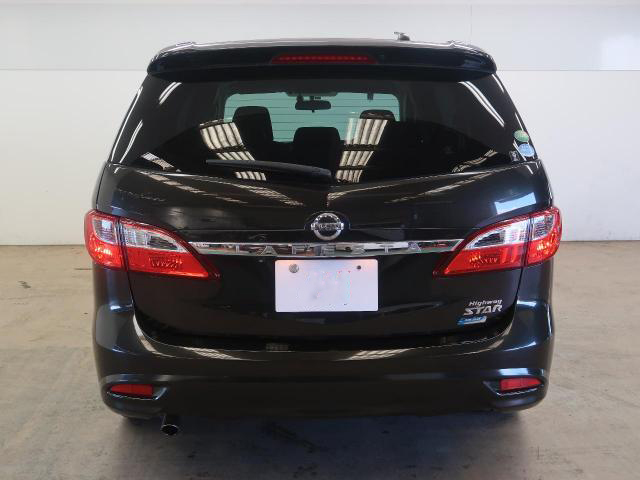 Nissan Lafesta Highway Star G – This is the luxury grade that comes with 17-Inch alloy rims, 2WD/4WD, DVD Radio Player, Xenon headlights, fog lights and Auto Lights. 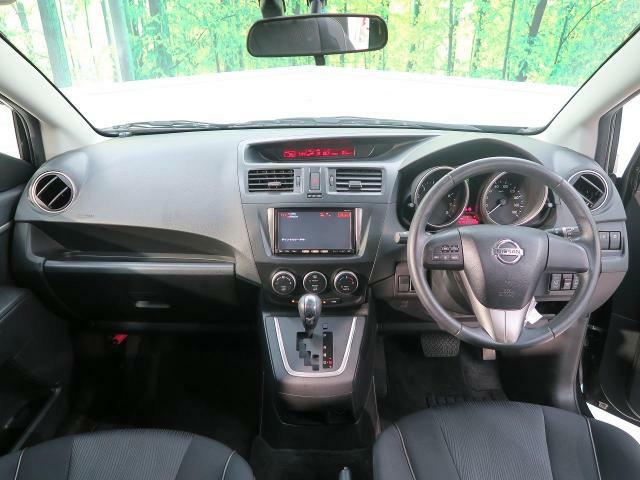 The Nissan Lafesta is spacious car with a roomy cabin that offers good head space. 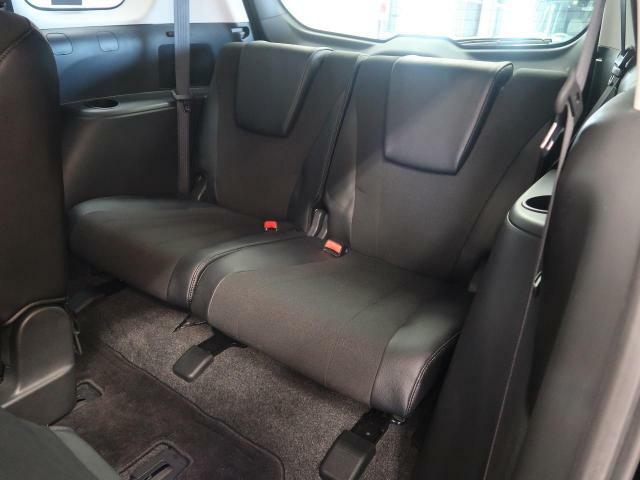 On the first row, the driver is afforded good legroom and the seat can adjust far back enough to accommodate a tall driver. 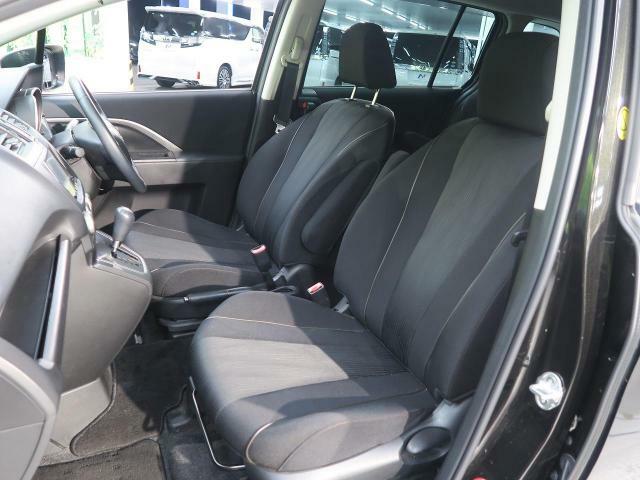 The passenger seat is similarly well spaced and can adjust as required. On the second row, the legroom is excellent for all three seats. On the third row, the legroom is good for medium sized adults and children. There are several storage compartments in the cabin that are useful for storing items such as smartphones, beverages, goggles, handbags etc. 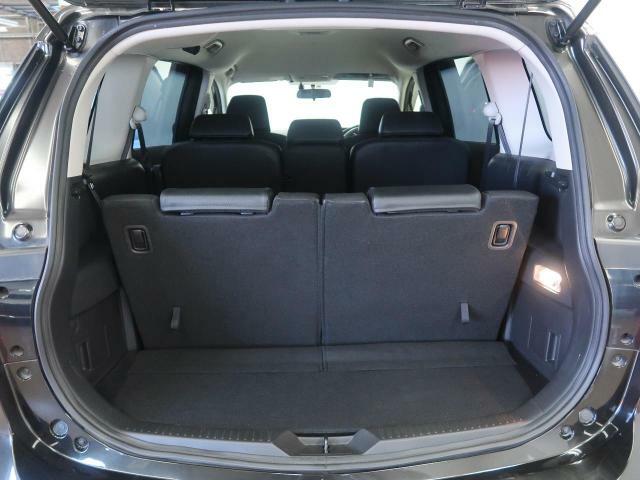 At the first row there are 4 cup-holders, door panel storage and glovebox. For the second row, there are front seat jacket pockets and 2 cupholders. 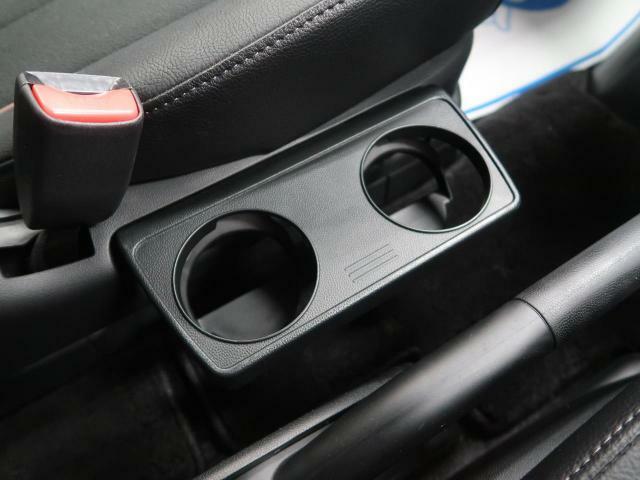 On the third row, there are 2 cupholders. 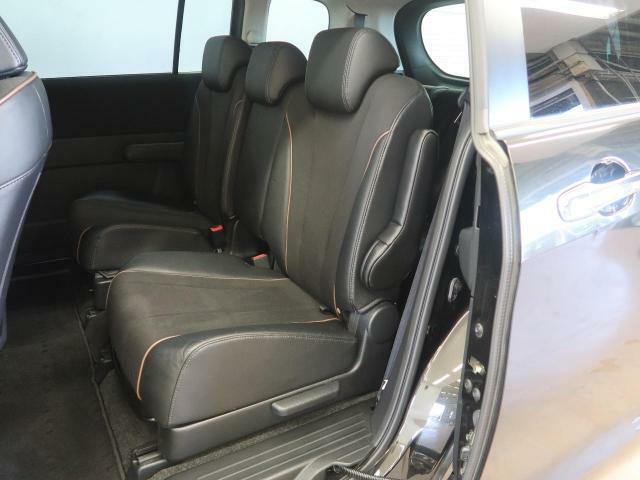 In the seven seater configuration, the boot space is comparable to that of a small hatchback and can carry small to medium sized luggage. 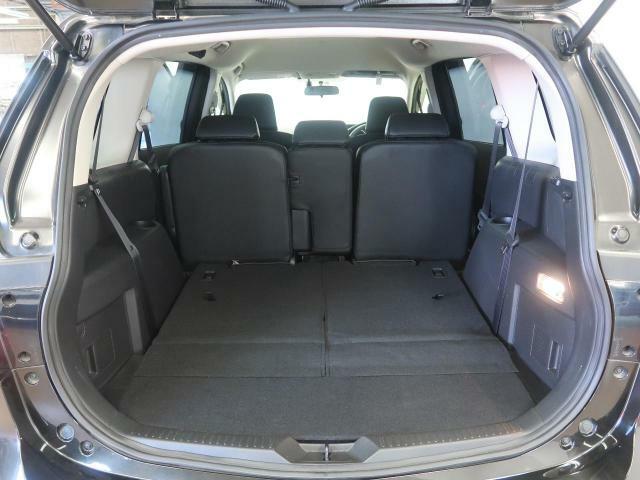 With the third row seats folded down, the boot is very large and can carry a lot of luggage. 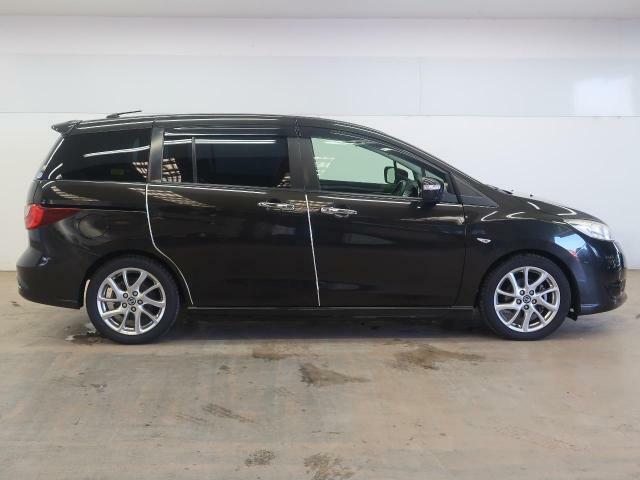 With the third row and second row seats folded down, the Nissan Lafesta is transformed into a cargo van. Safety Features: SRS Airbags, ABS, EBD, 3 Point seat belts with ELR, dynamic stability control(DSC), Advanced Impac-energy Distribution and Absorption System. The exterior design is not as catchy or stylish as some of its competitors but it’s passable. 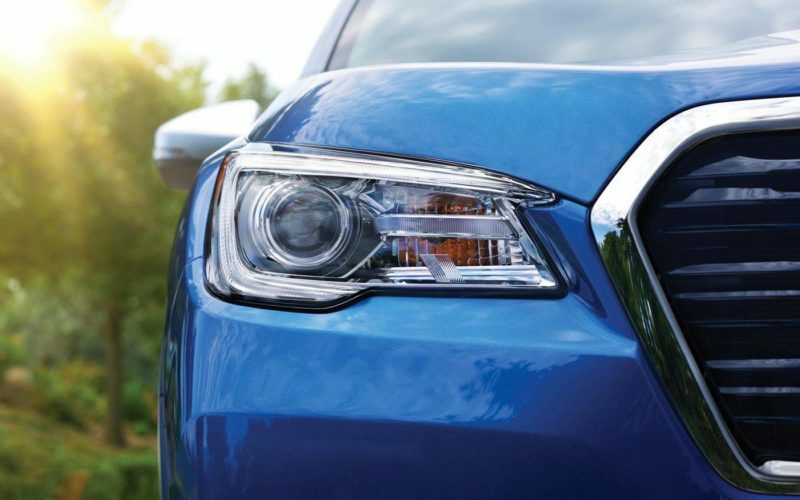 The higher grades that come with fog lights and alloy rims look much better than the basic grades. 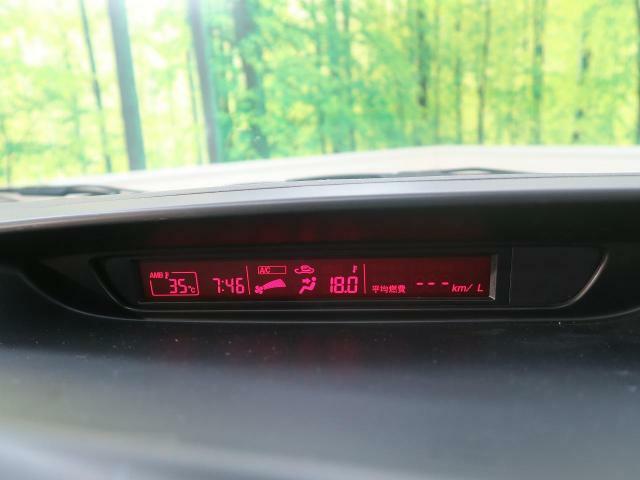 2012 Nissan Lafesta 2.0L accelerates from 0-100 km/h in 12.5 sec. The 2012 Nissan Lafesta has a ground clearance of 5.3 Inches(135mm). This is below the minimum recommended clearance of 6.5 Inches for Kenyan roads. It is necessary to modify the ground clearance to adjust the car to Kenyan roads. Read our guidelines here on how to safely increase a vehicle’s ground clearance. 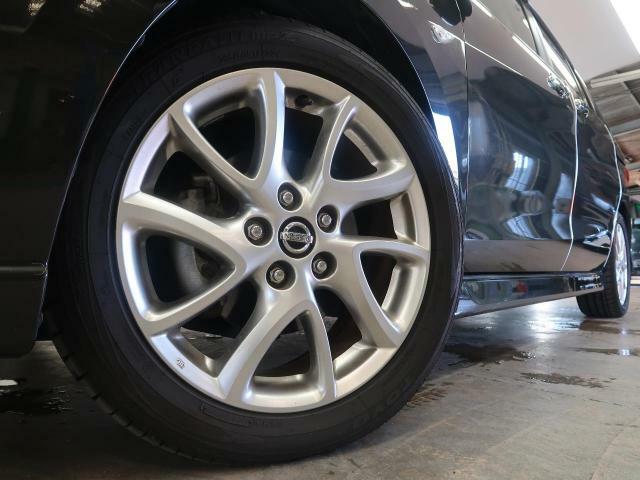 The Nissan Lafesta is a balanced car that delivers power in a smooth and consistent way. 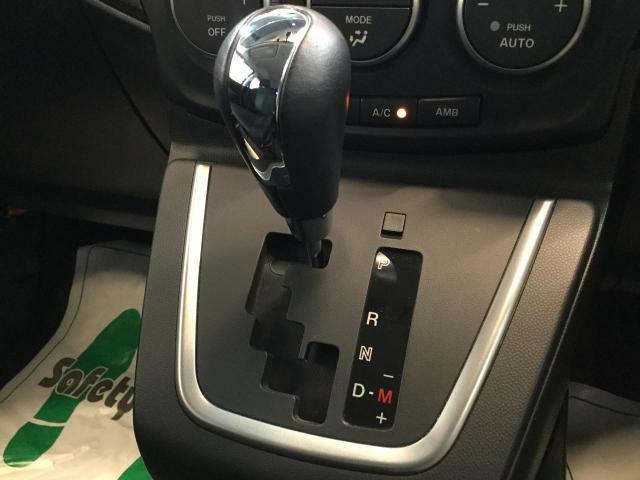 The engine and gearbox are in perfect harmony which provides for a fluid acceleration. 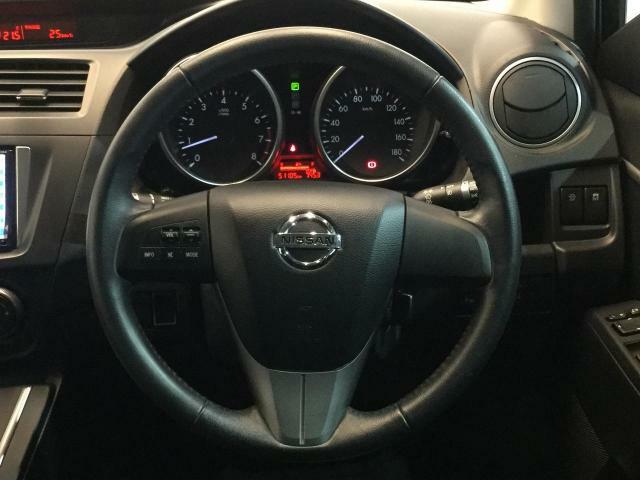 At high speed, the vehicle feels composed and there is not hint of steering distortion. 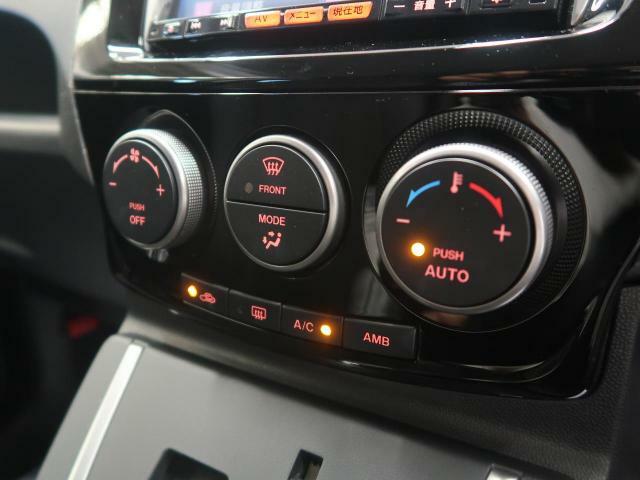 Service parts for the Nissan Lafesta are affordable and widely available in Kenya. Body parts, mechanical parts and sensors can be difficult to find and may require long hours of searching if you don’t know where to find them. Luckily some spare shops in Industrial Area and Kirinyaga Road stock these parts. You can get listings for these shops here. 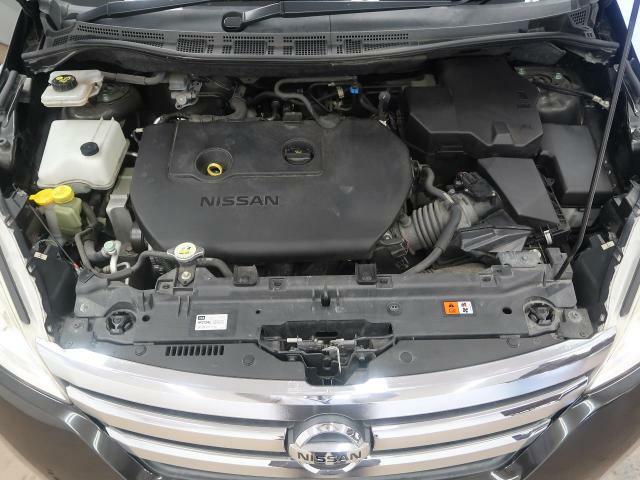 The Nissan Lafesta is a generally reliable car and in our interviews with mechanics and owners, we did not come across any report that suggests otherwise. Some owners have reported body rattling and suspension problems but this are mostly related to older models. As with any car, proper service and maintenance is vital as per the owner’s manual. To download the 2012 Nissan Lafesta Owner’s Manual, click here. 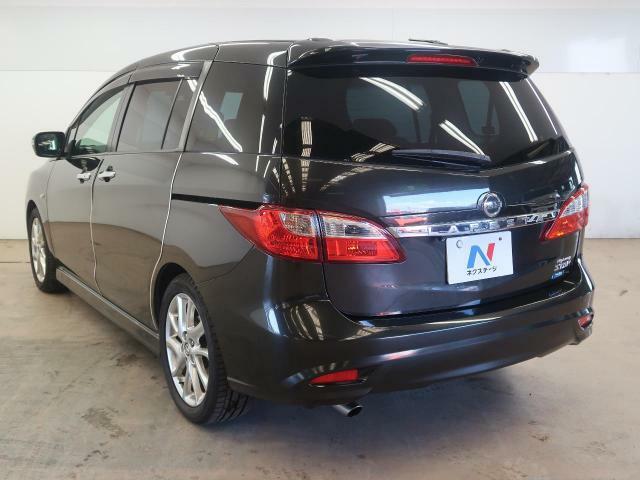 If you are looking to buy a Nissan Lafesta, you’re in the right place. We have a network of vetted dealers who offer clean cars at good prices. We also guide our customers through the entire purchase process. So get in touch with us through our contacts below. We guarantee you a safe and pleasant experience.